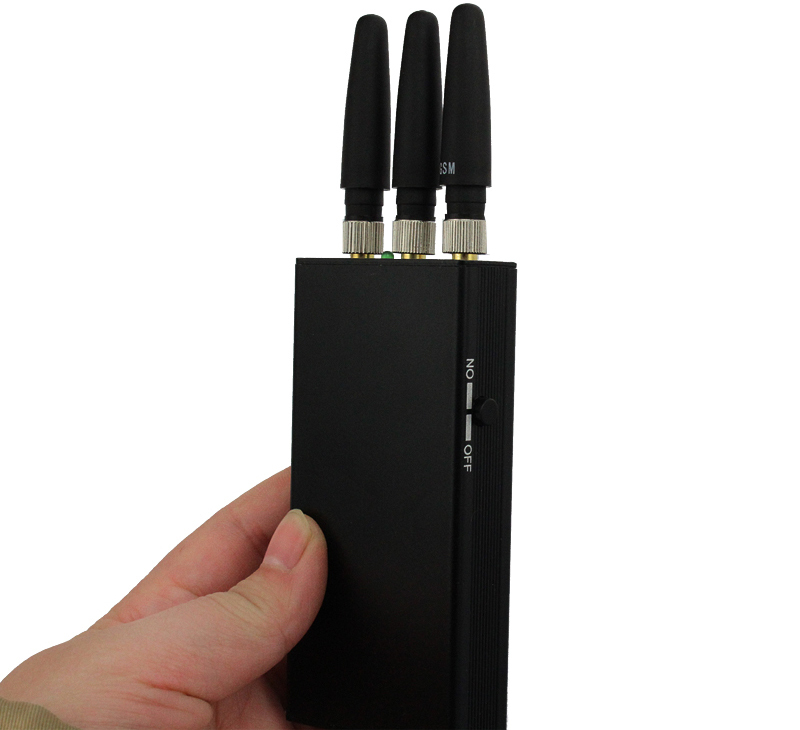 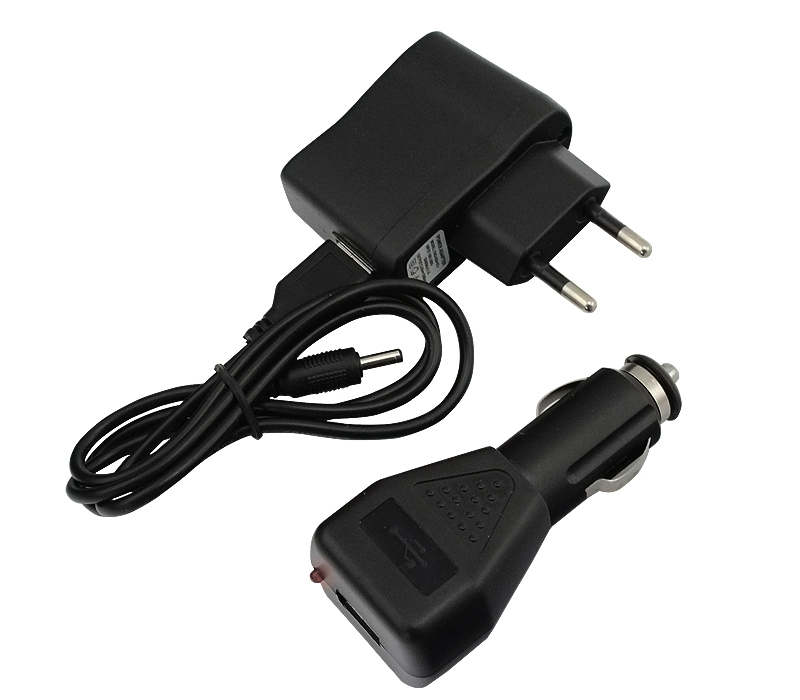 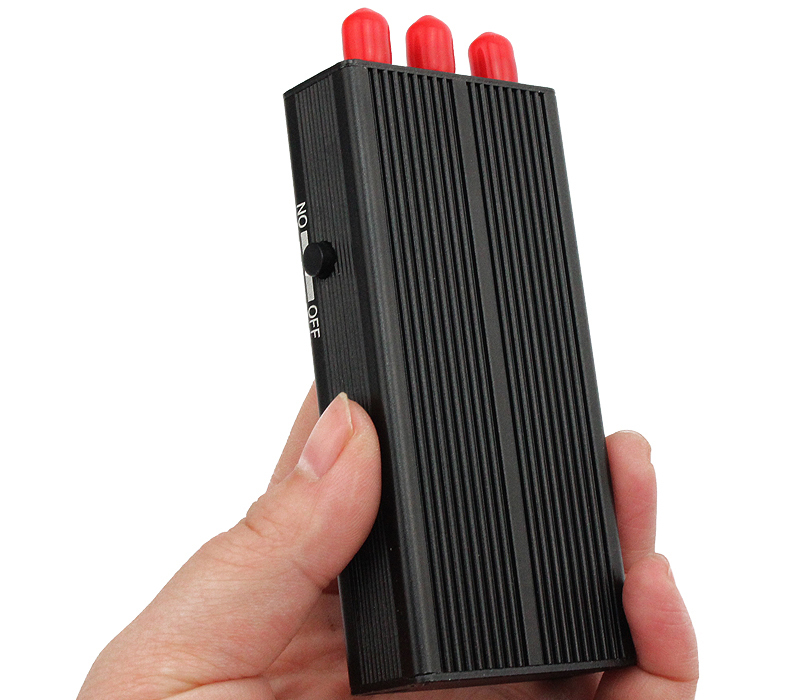 The 3 bands handheld GSM jammer has small size and light weight,easy to use and hidden.Portable gps jammer for avoiding car gps tracking. 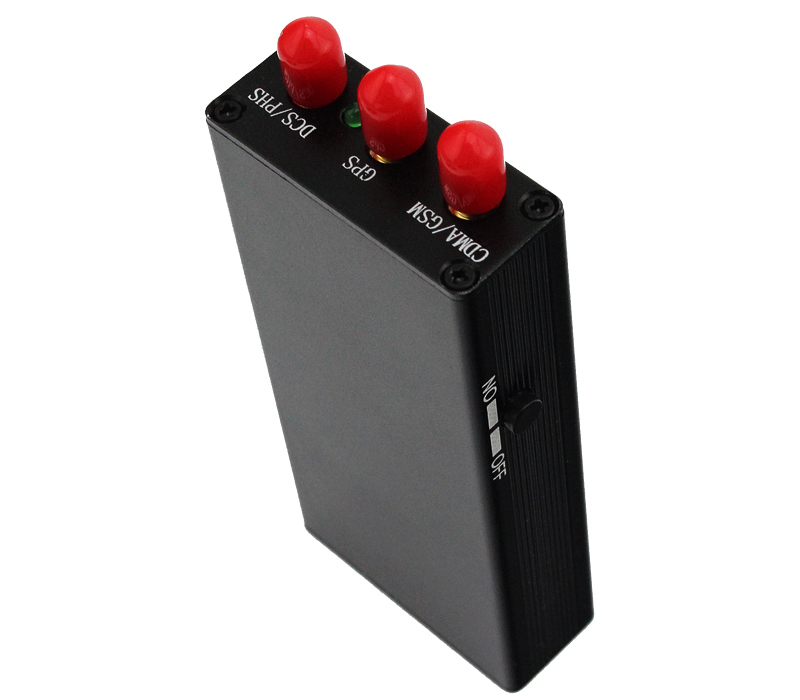 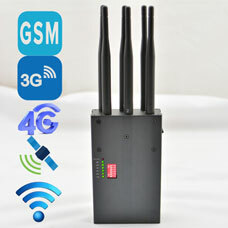 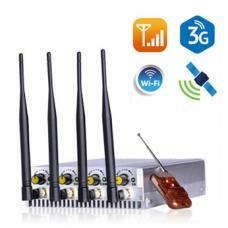 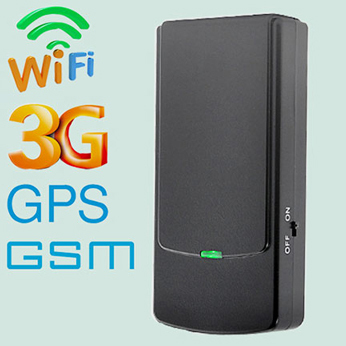 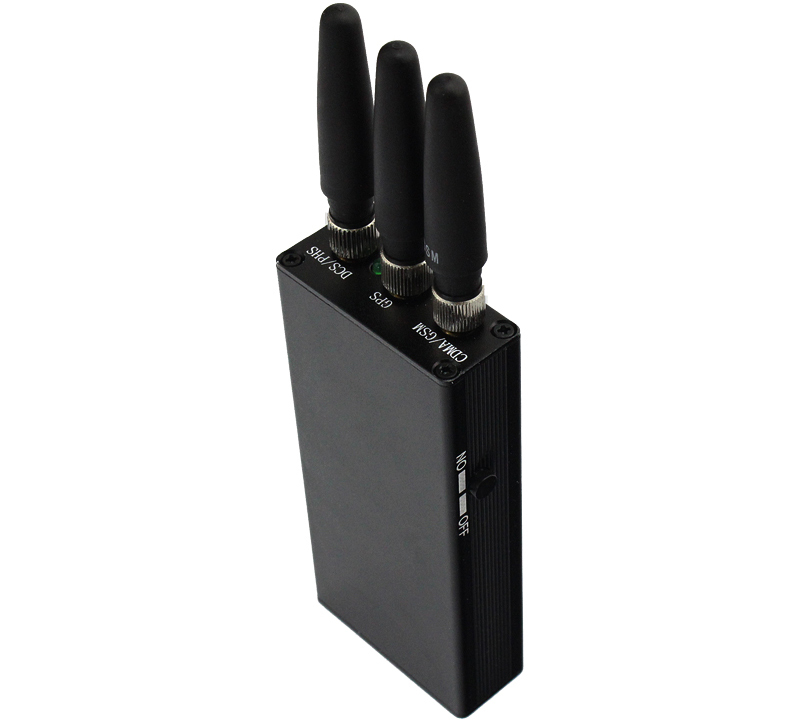 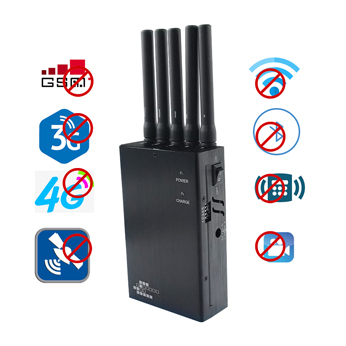 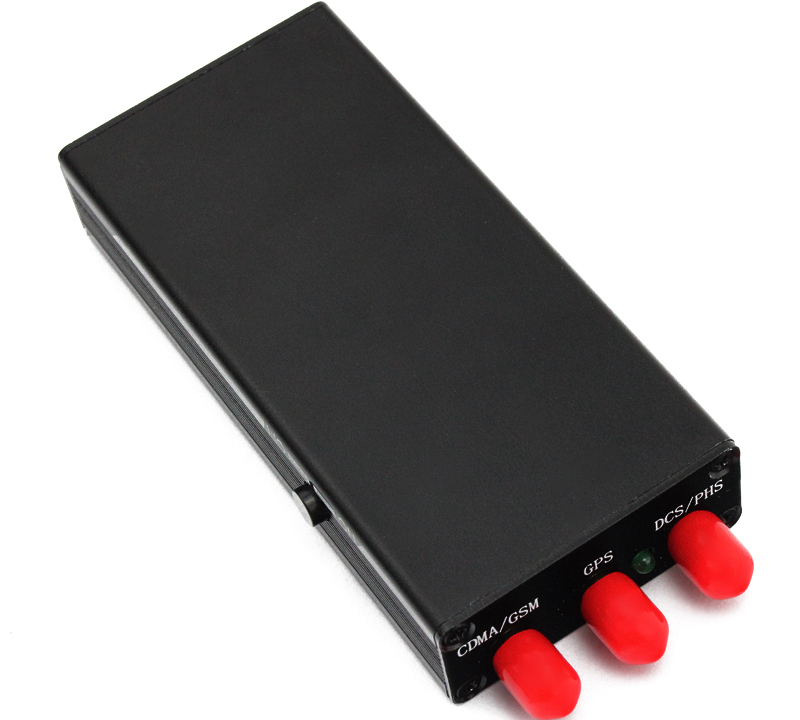 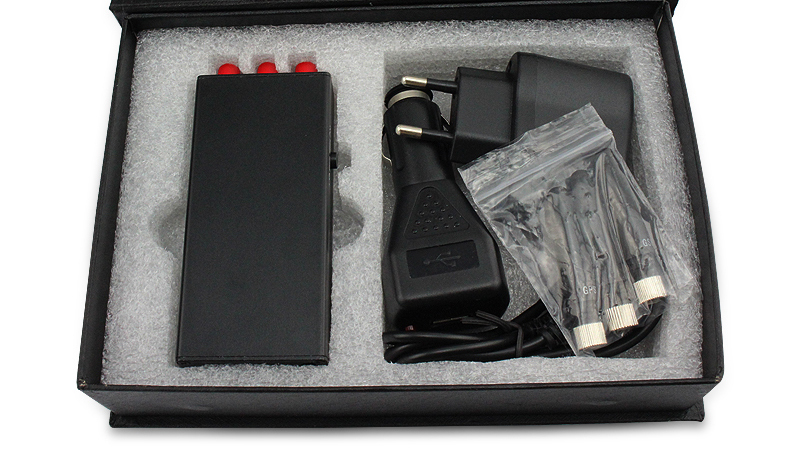 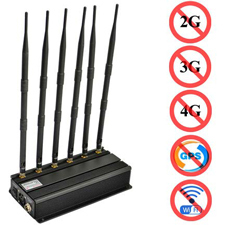 In addition, This type of signal jammer has GSM + GPS, GSM +3G type of interference band. 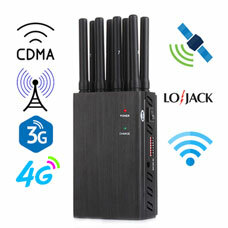 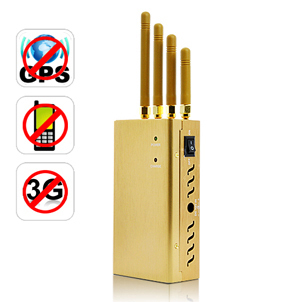 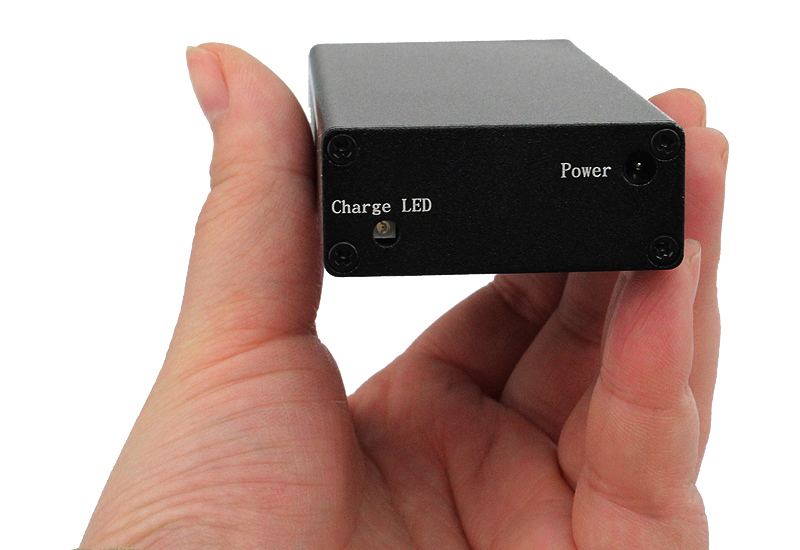 With this gsm jammer, you can stay away from harassing, protecting your privacy. 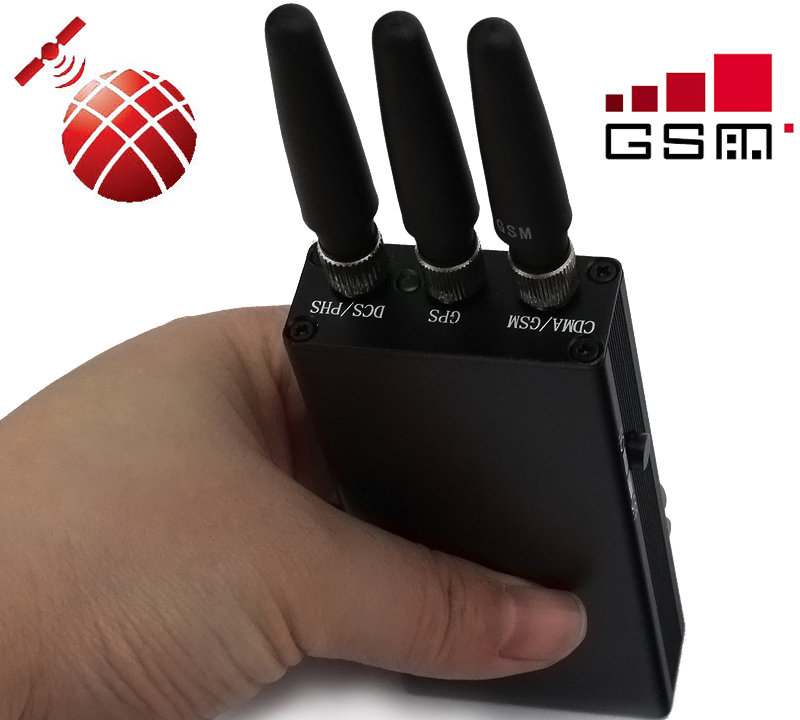 Its jamming radius up 15 meters.